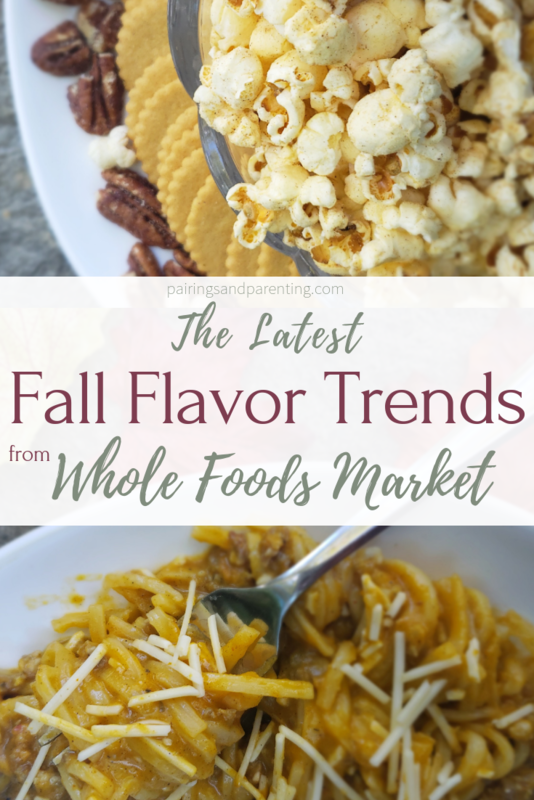 When an opportunity came up to check out some of the limited-time fall flavors from Whole Foods, I jumped at the chance! Then I jumped a few more times like a giddy school girl because I was so excited! 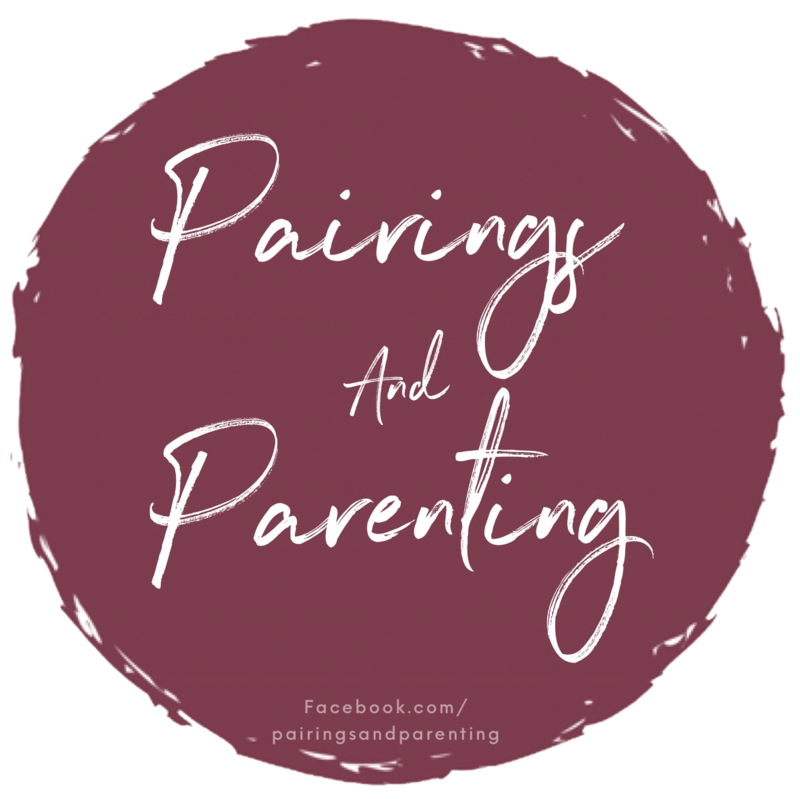 We get grocery deliveries from Whole Foods almost weekly, and many of their 365 Everyday Value products are staples in our home. 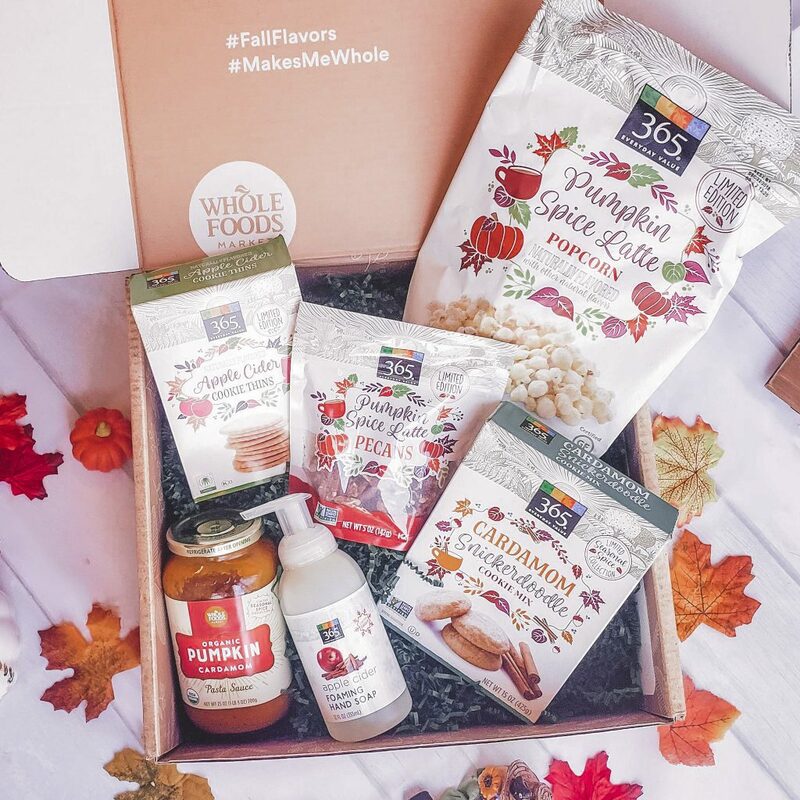 Combine my love for Whole Foods with my love for fall? Count me in! Full disclosure here, I was also a little nervous. Despite my obsession with fall, I never did jump on the “pumpkin spice everything” train. I love me some pumpkin pie at thanksgiving, but with a healthy (i.e. LARGE) helping of whip cream. I’ve never even tried one of those lattes. I wasn’t sure if it would be “too much” pumpkin spice. Turns out, there’s NO SUCH THING as too much pumpkin spice! As soon as I saw this I couldn’t wait to get home and get to baking. My boys love helping me in kitchen, and Maverick has been asking for chances to try out different recipes. He’s been taking the lead packing his school lunch during the week and making scrambled eggs on the weekend, so I figured a cookie making session would be super fun! Snickerdoodles are also one of my husband’s favorite treats, so I knew he wouldn’t object! They were delicious, and having them in the oven definitely set the fall mood in our house! 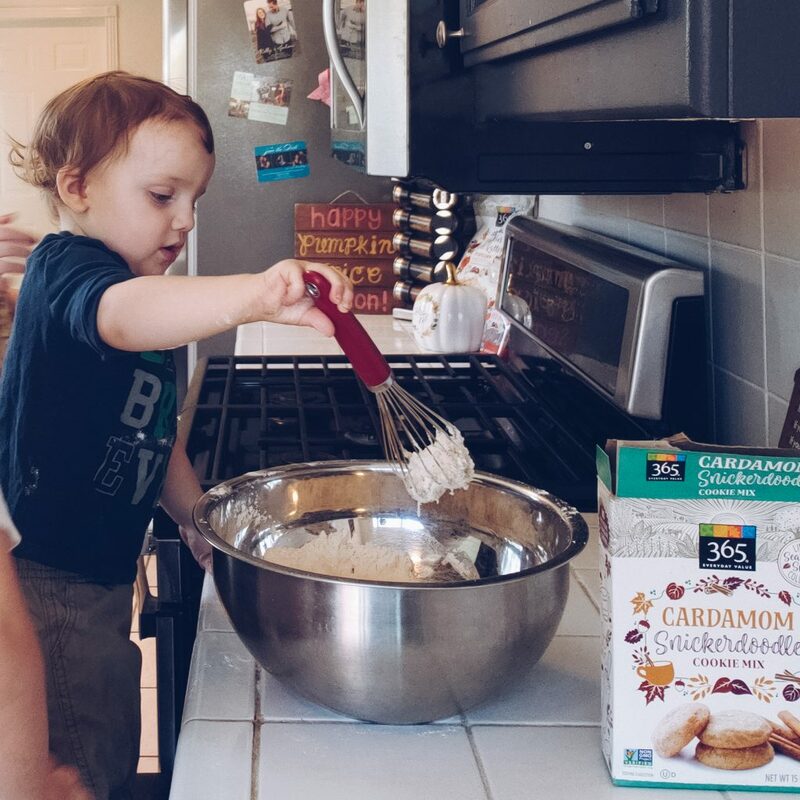 Carter actually liked them a little too much, and we had to keep him away from the dough so we could get anything in the oven. This was probably the item I was most excited about, because never in a million years would I think to purchase it on my own. I’ve had pumpkin raviolis in the past and enjoyed them, but I would never think to try this sauce so it was a welcome push into something outside our box. I ended using this sauce in a “pasta” bake, with sage sausage, parmesan, and hearts of palm “noodles”. 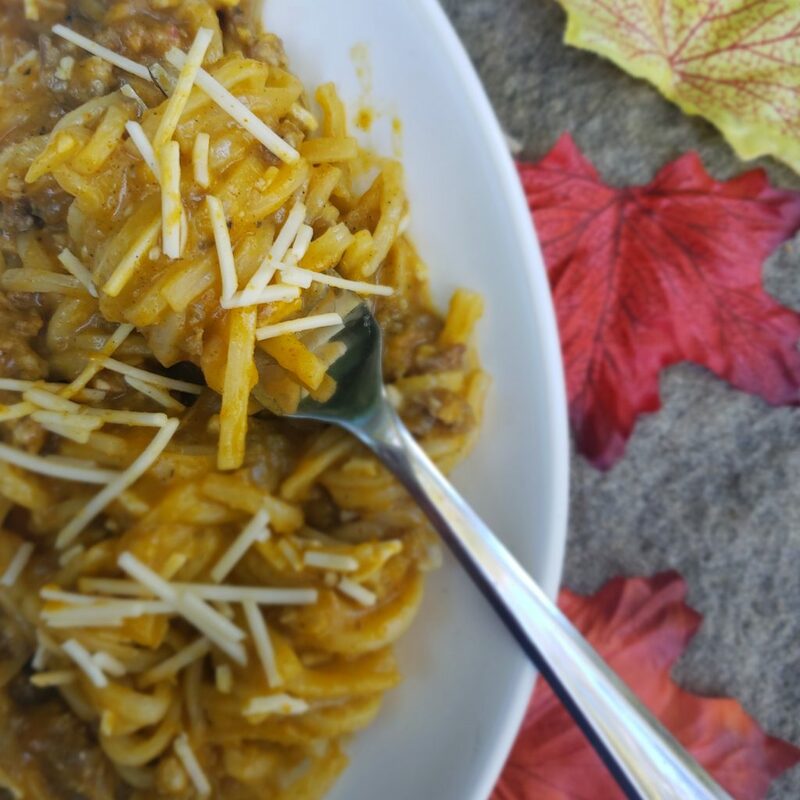 The noodle switch kept it low carb, and the blend of fall flavors was to die for. 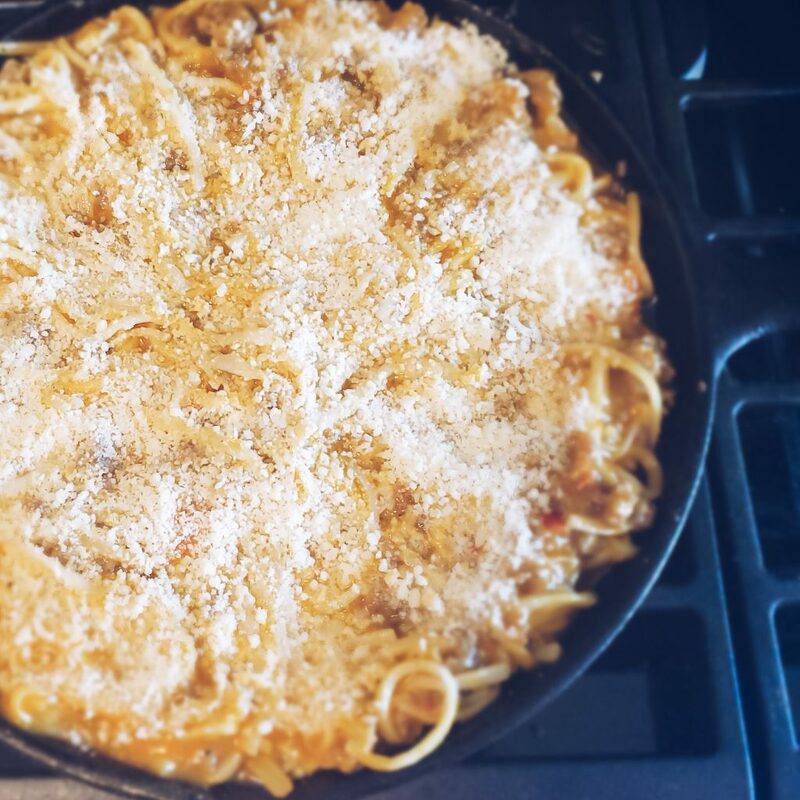 Creamy, spicy, earthy, and oh so delicious! It would be the perfect addition as a side dish for Thanksgiving! You know me, my mind immediately went to what wine to pair it with! My first thought was sangiovesse to stand up to the intense blend of spices and flavors, and something about fall just screams red wine! If you prefer a white wine or sparkling, pinot gris or a dry prosecco would be great festive options. Word of warning: these are SO addicting. Try to just have one, I dare you. Just now typing about them, I have to hold back from going to eat the rest of them. Seriously, go get yourself some of these babies. And run, don’t walk. 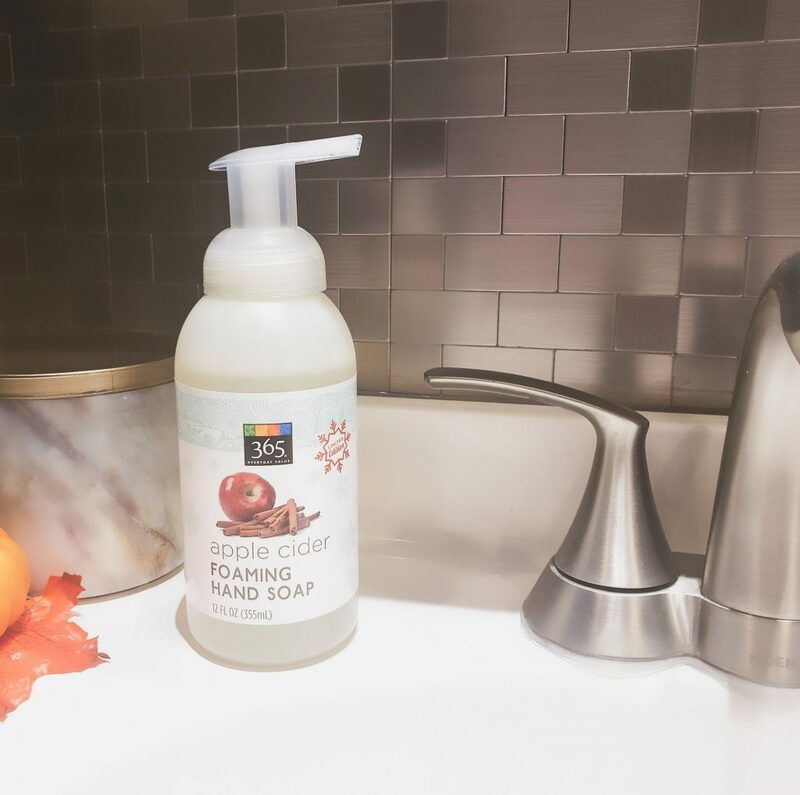 We already know and love the 365 Everyday Value Foaming Hand Soaps, and depending on which bathroom you choose in our home you’ll find the cedarwood or lavender scents year round. So needless to say I was pretty excited to have a festive version of one of our home staples. I thought about gifting this with a bottle of wine to our Thanksgiving host, but I loved it too much too give up. Looks like I’ll be swinging in by Whole Foods for another bottle of this stuff! These are so simple, and so delicious. Almost reminds me of a shortbread cookie (which are a favorite of mine! ), but with the extra bonus of apple cider flavors mixed in. My initial thought with these was to serve with some caramel or something fun to top them with or dip in. I never got that far though, because they were just so darn tasty on their own. However, I wouldn’t be opposed to enjoying a few of these with a slice of caramel apple pie. 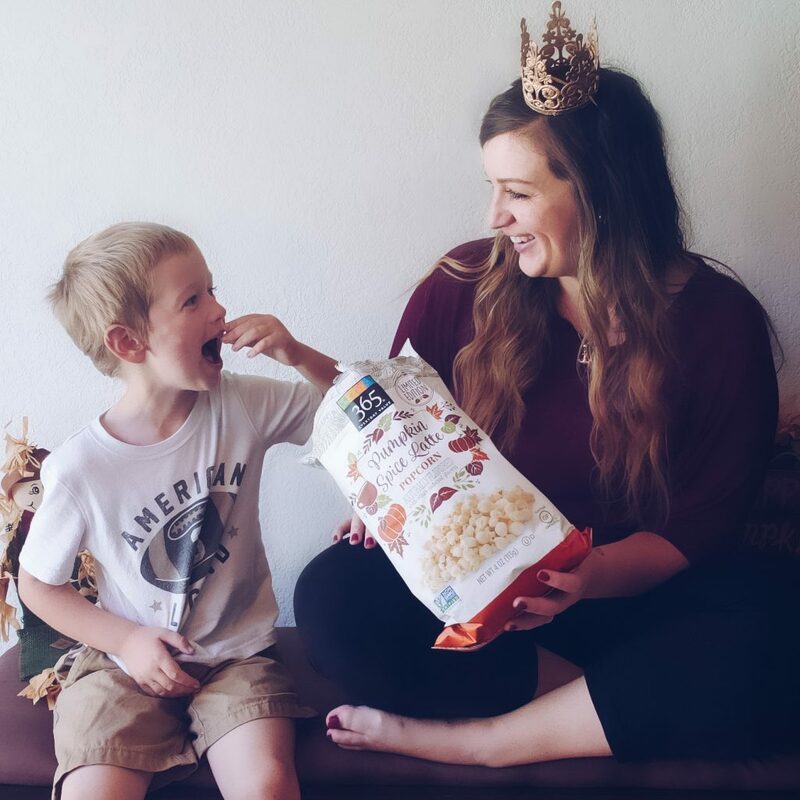 My boys LOVE popcorn, so I knew this one was going to be in high demand! 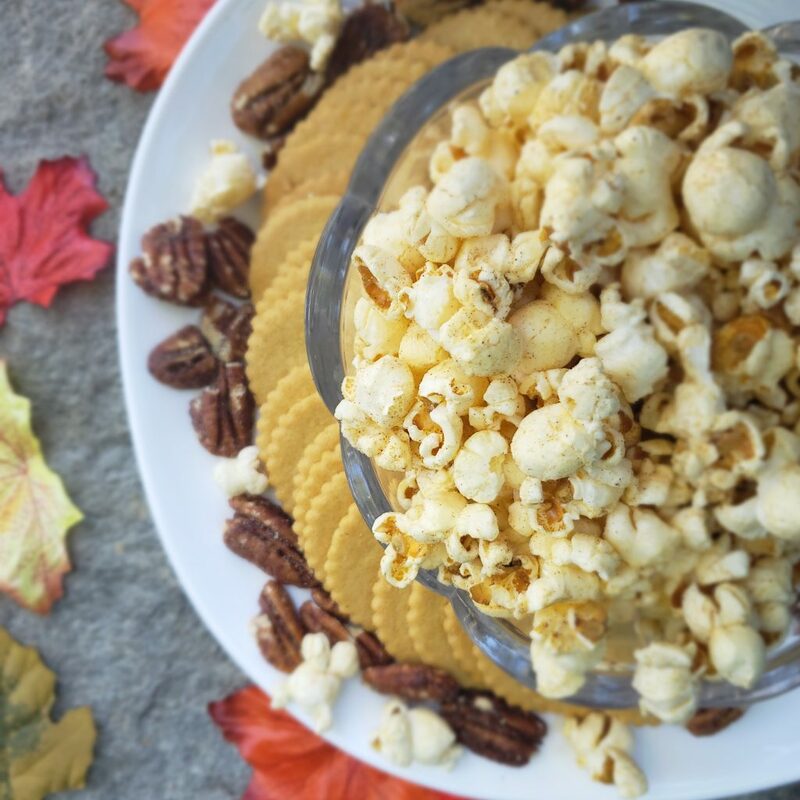 This was such a fun fall twist on popcorn! 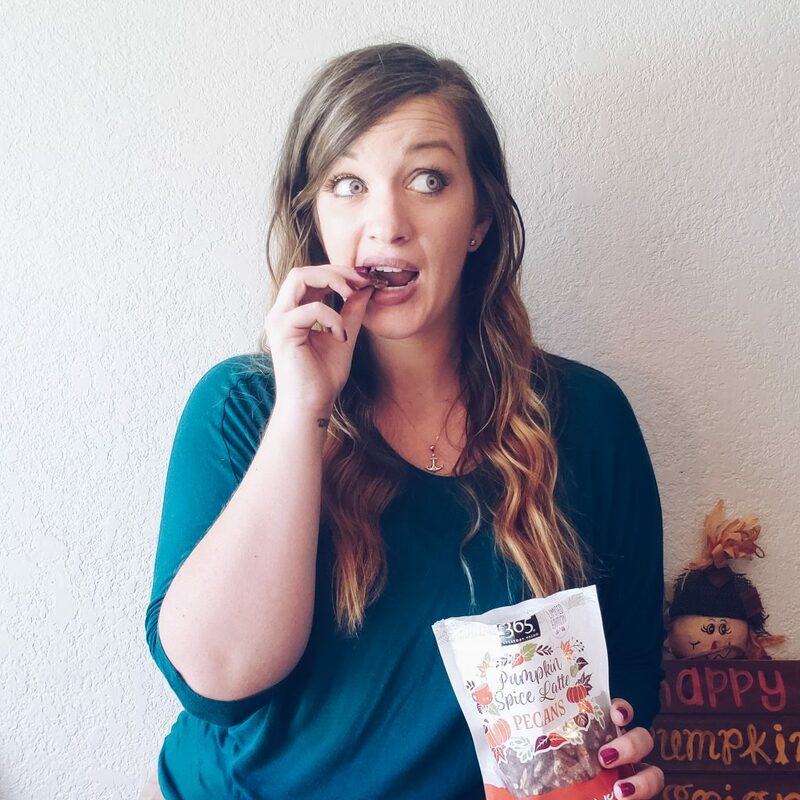 This would make an awesome addition to any fall get together, and the bag comes with enough to share! …and yes, I AM wearing a crown. It is my birthday after all! This was definitely a fall WIN, and a great way to celebrate my birthday! Can’t get enough fall? Same girl, same. 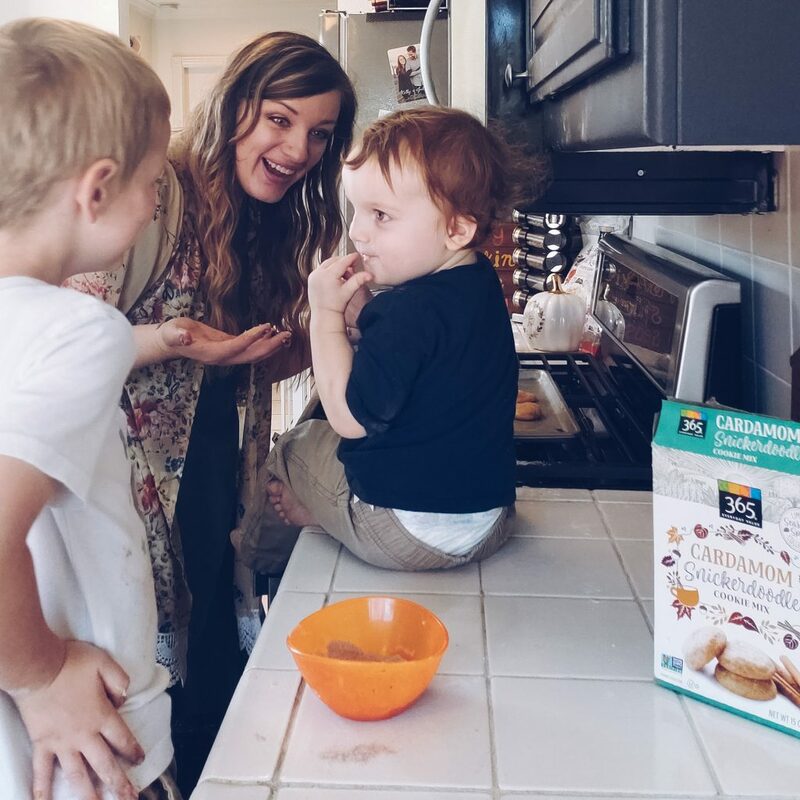 You can also check out some of my favorite fall family traditions here. 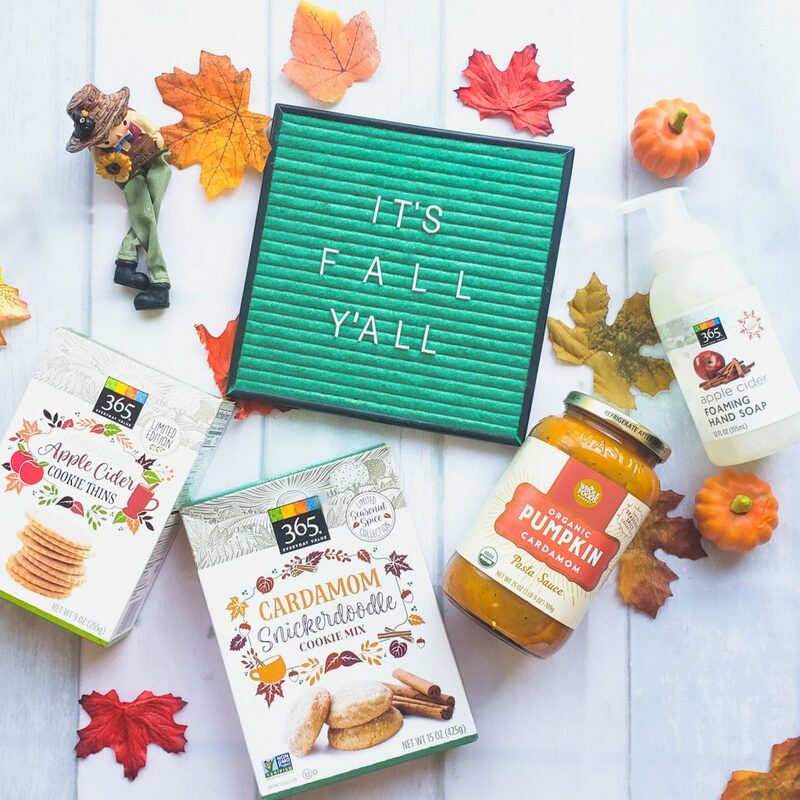 Want to snag these fall items (and the deliciousness Whole Foods has to offer) with a discount? Amazon Prime members get exclusive discounts at Whole Foods, and can also get FREE delivery from Whole Foods through Amazon Prime Now in select markets. You can check out more info, and get a 30 day FREE trial of Amazon Prime HERE. 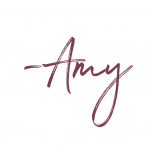 = ) Thanks for sharing!